It all comes down to money. How many bums can you put on seats? Saturday Night Fever is a South African production. It’ll be the first time it’s done outside of America. I’m currently producing The Color Purple. They’ve declined the rights everywhere else, but they gave it to me for South Africa! 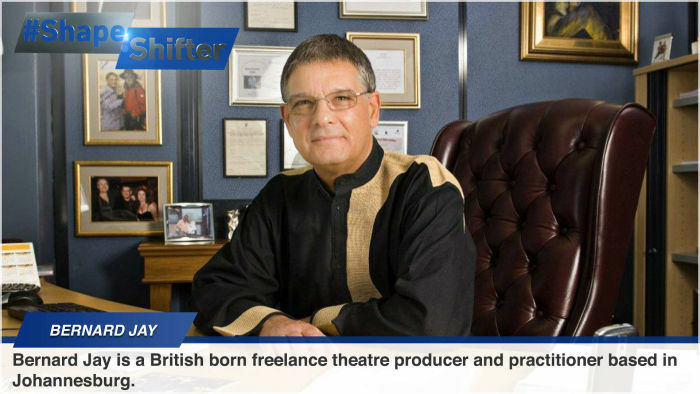 The Money Show’s Bruce Whitfield interviewed Bernard Jay - a British born freelance theatre producer and practitioner based in Johannesburg – for his weekly “ShapeShifter” feature. Bernard Jay has been in the business of entertainment for 50 years. I started going to theatre when I was 11. This has become my home. 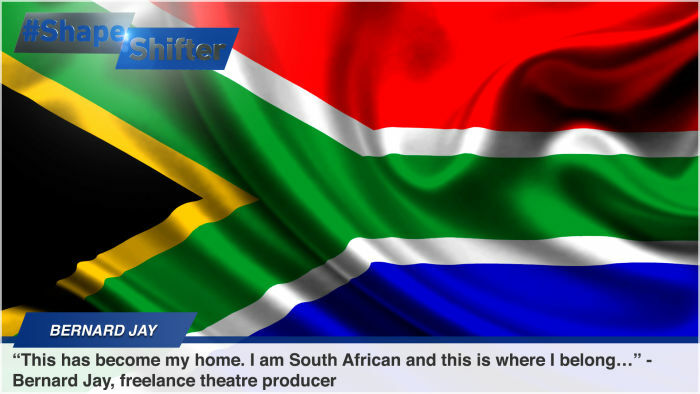 I am South African and this is where I belong. 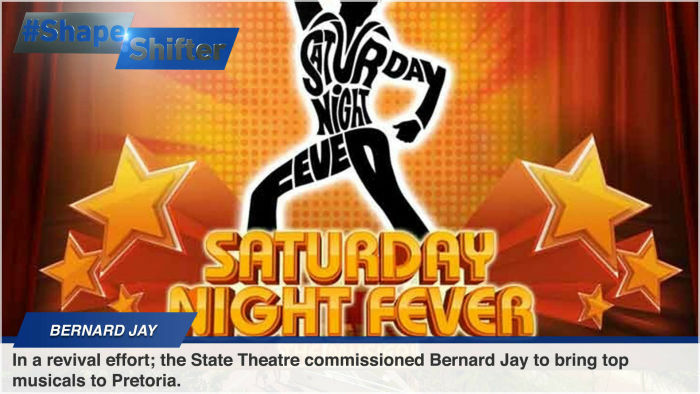 In a revival effort; the State Theatre commissioned Bernard Jay to bring top musicals to Pretoria. You can’t feel old in this business! All theatres all over the world are going through a tough time. My first job – I was 17 – was at the Arts Theatre in London. 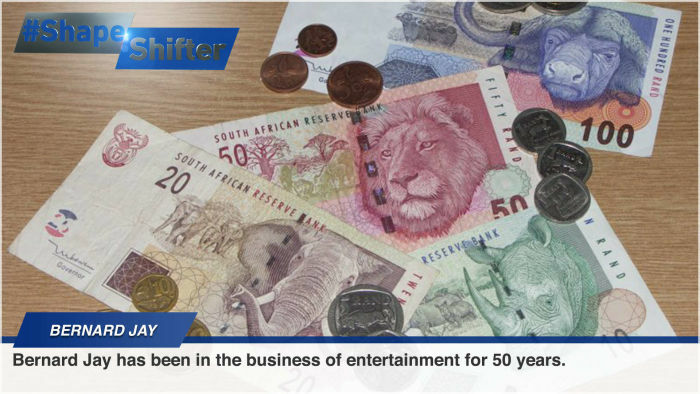 In 1993 I came to South Africa, because I was approached by the man who founded Computicket. He wanted somebody with a heart in theatre. I came on a one-year contract and never left! Downtown Detroit is dangerous and they have five very successful theatres there! South Africa’s pool of talent is amazingly good in many ways! But it’s a small pool of talent, especially if you do musicals. I would love to bring Hamilton to South Africa!